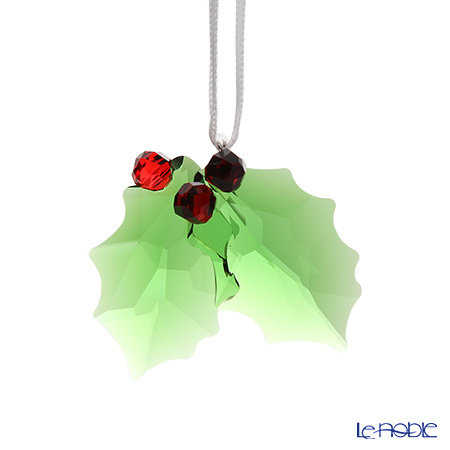 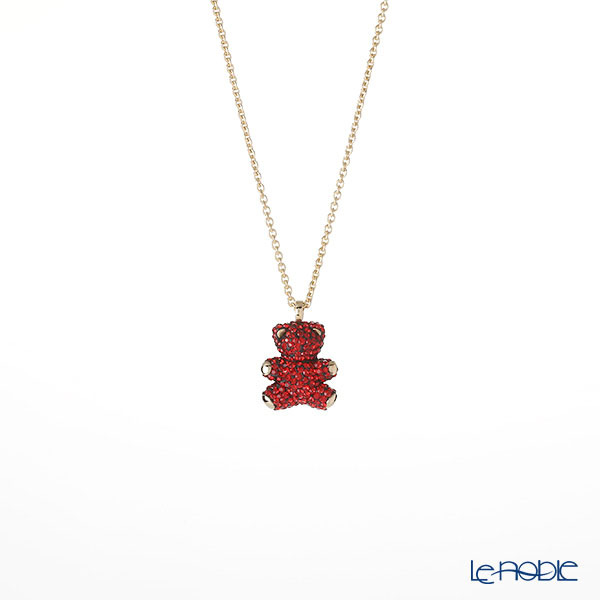 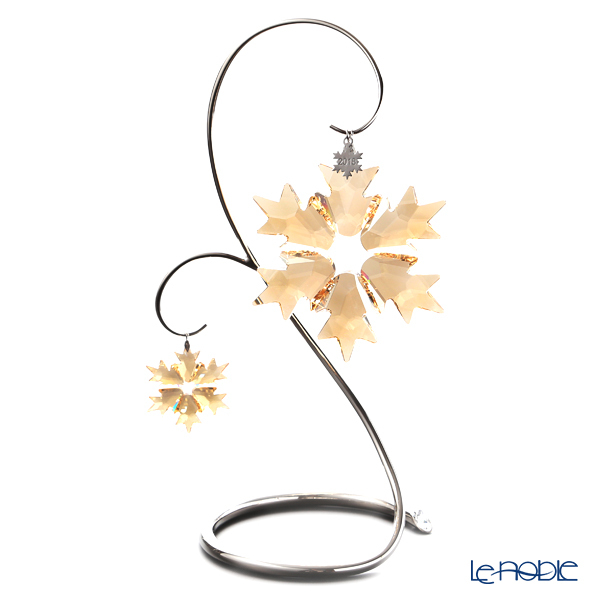 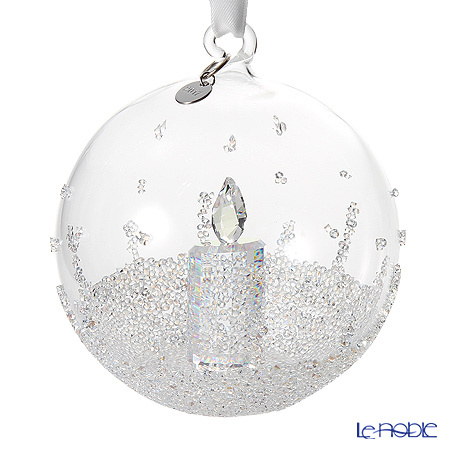 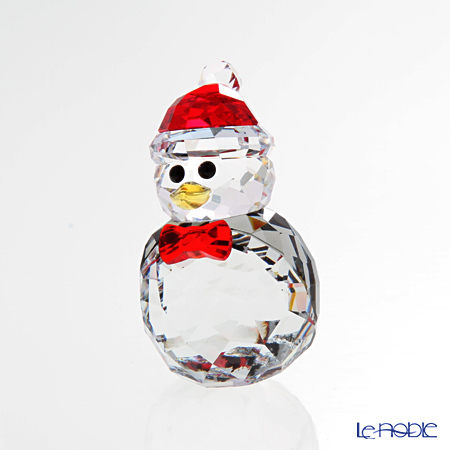 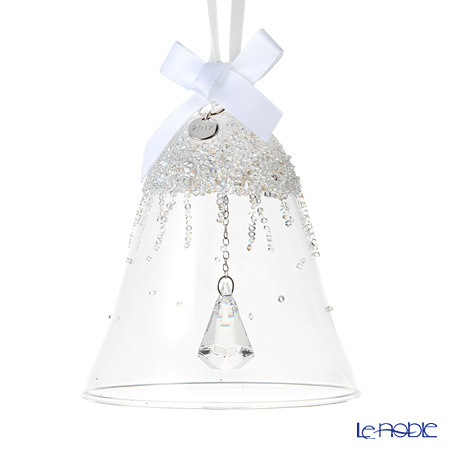 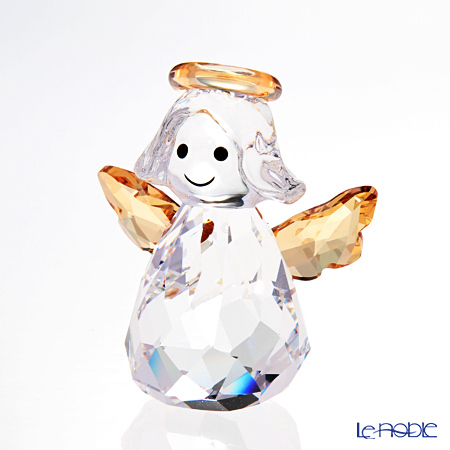 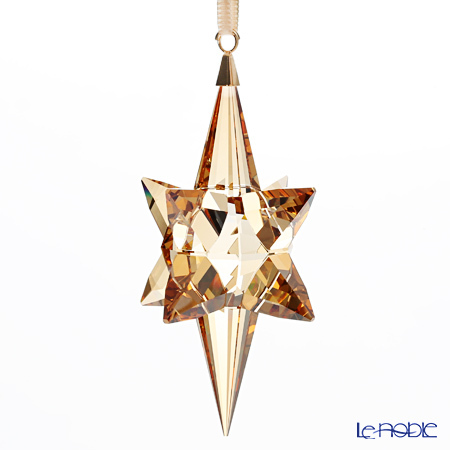 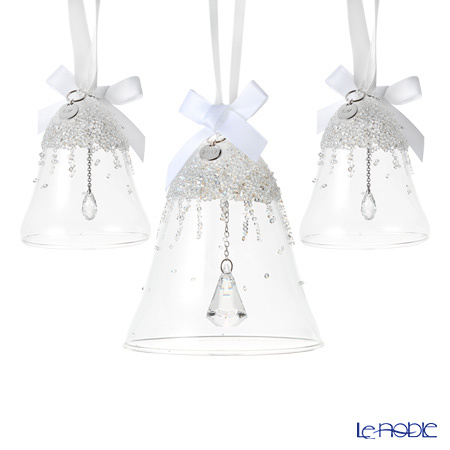 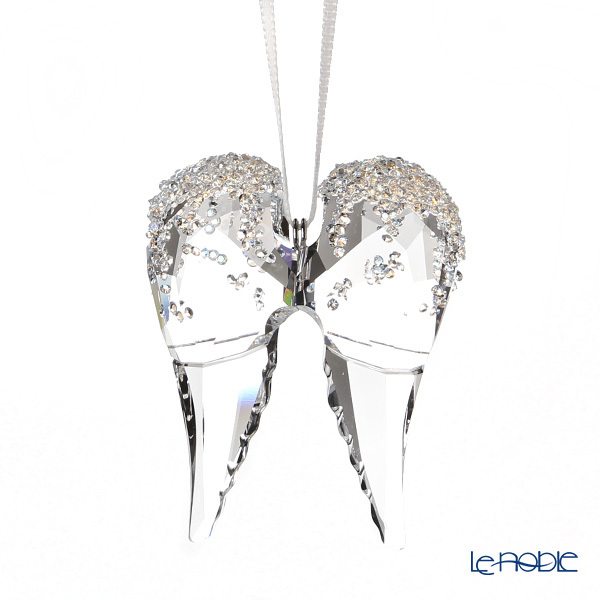 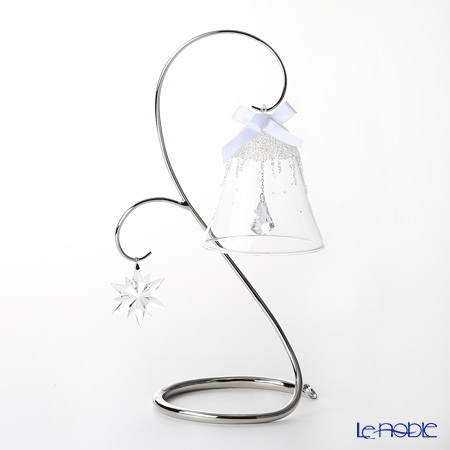 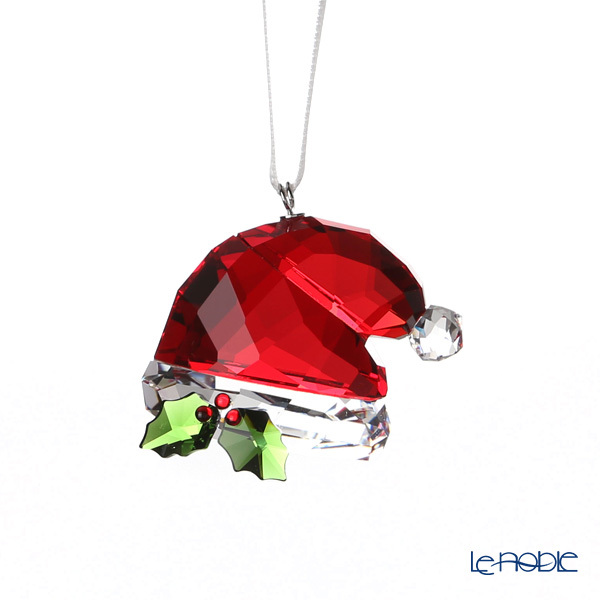 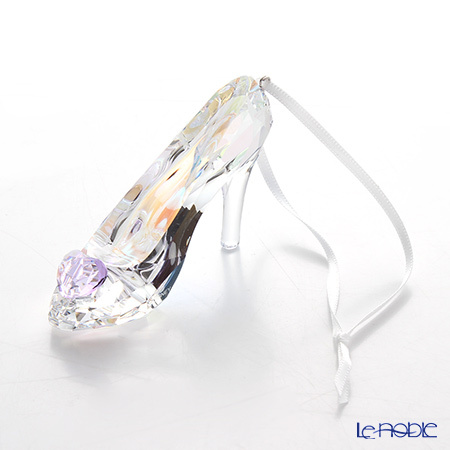 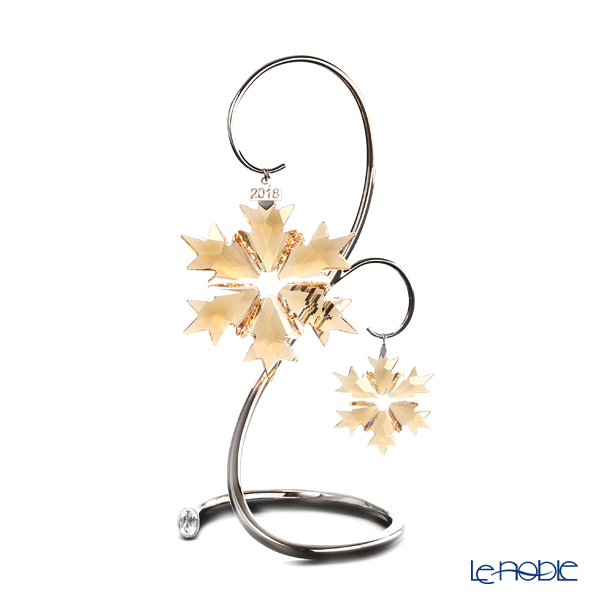 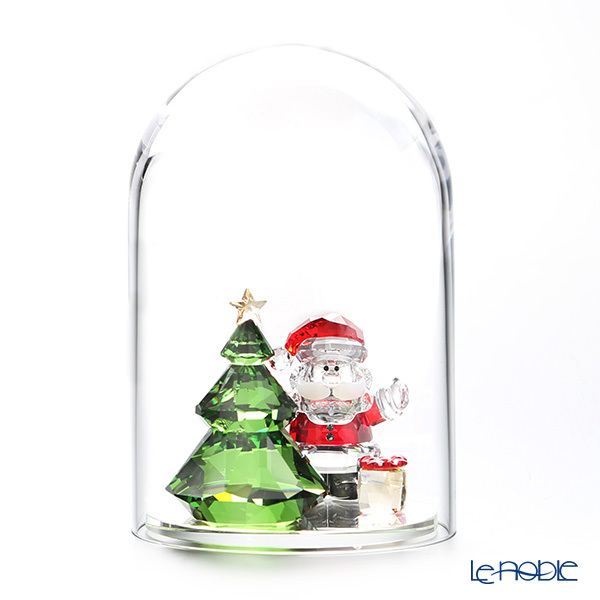 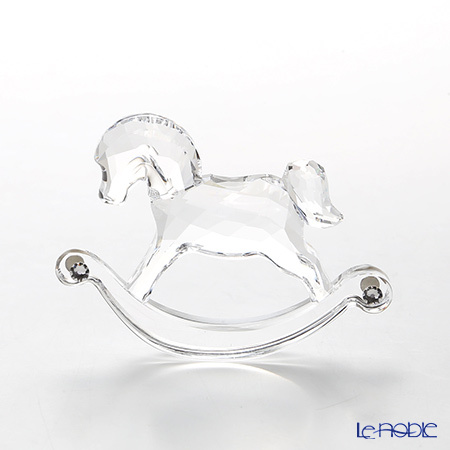 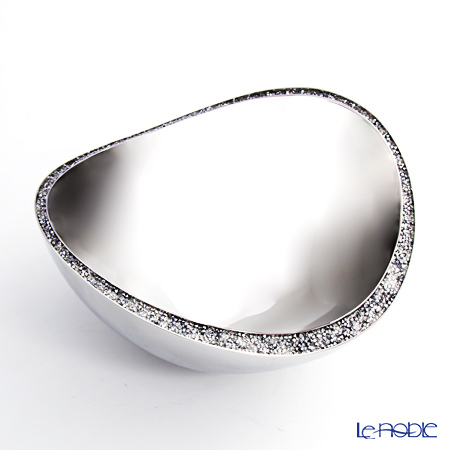 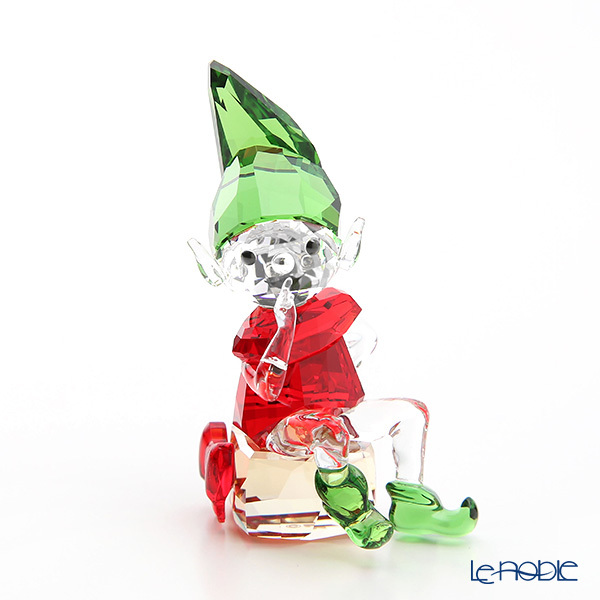 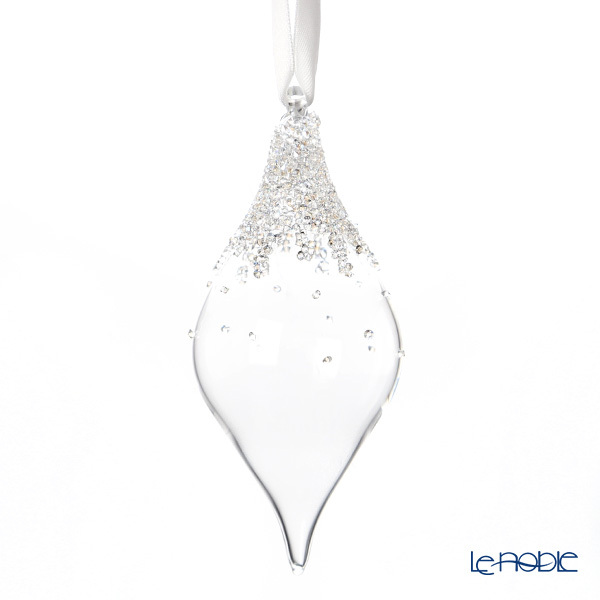 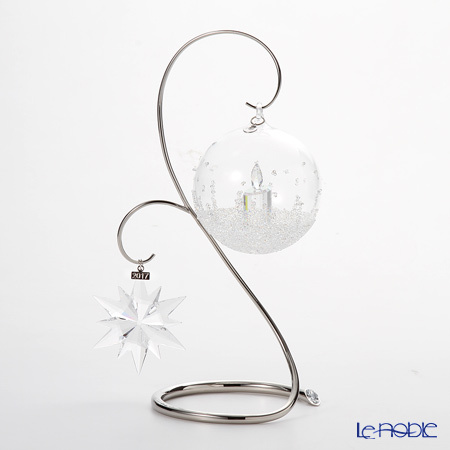 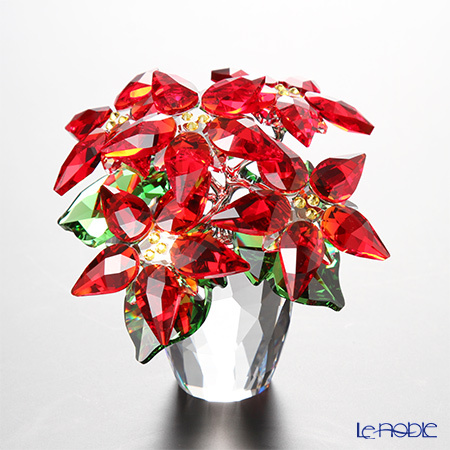 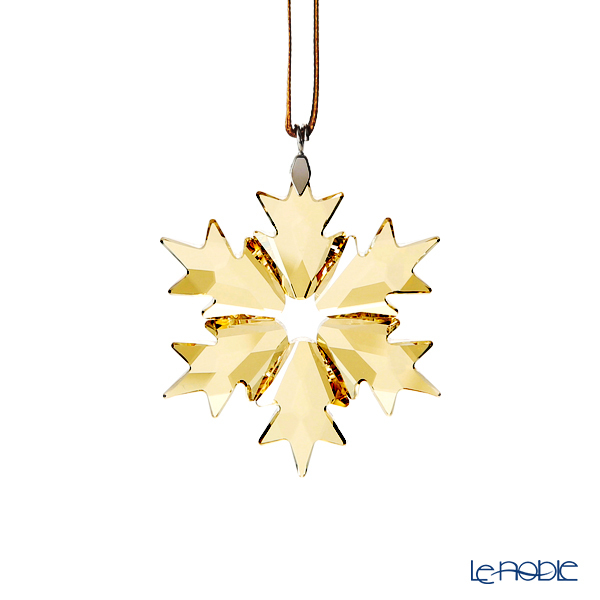 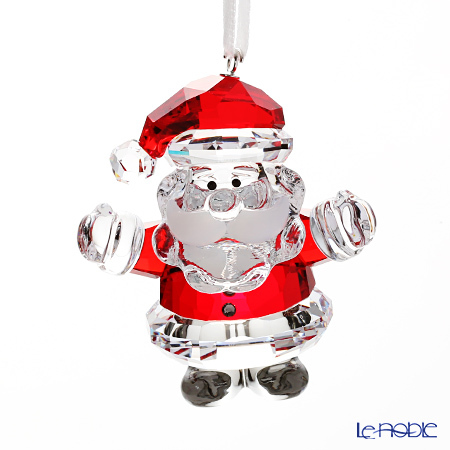 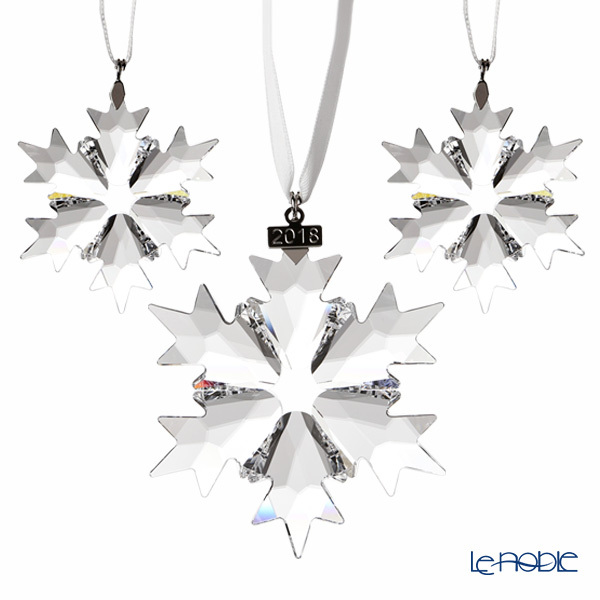 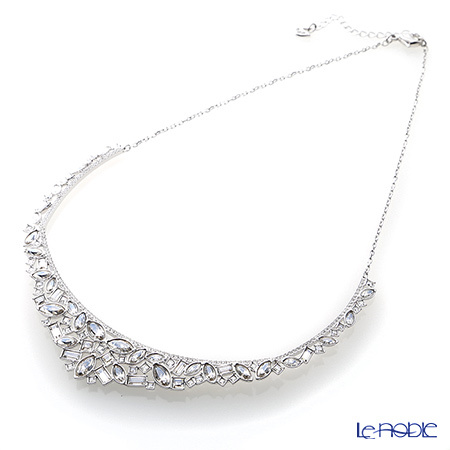 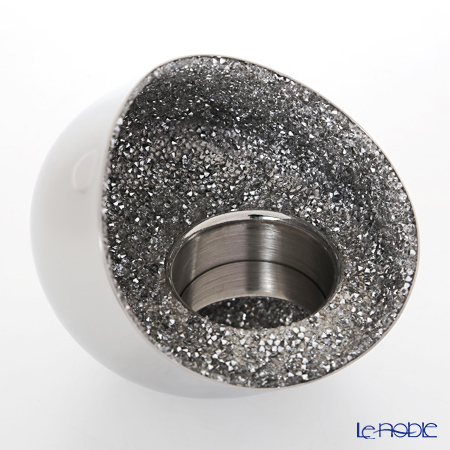 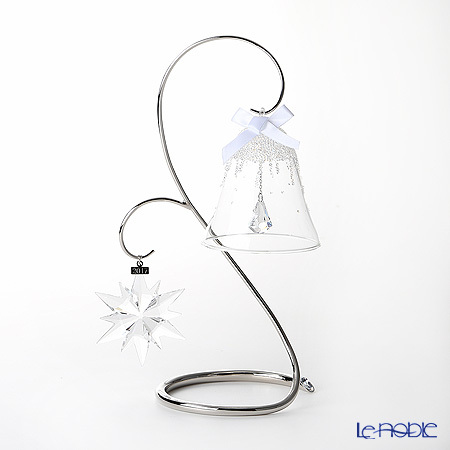 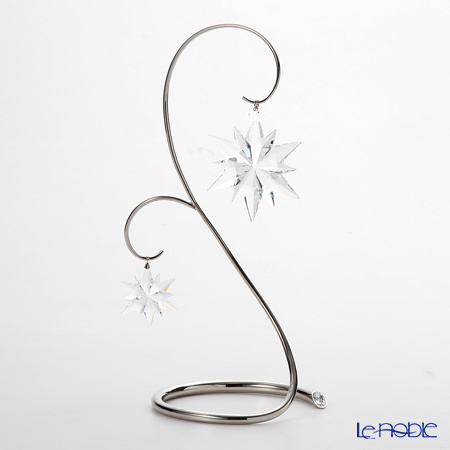 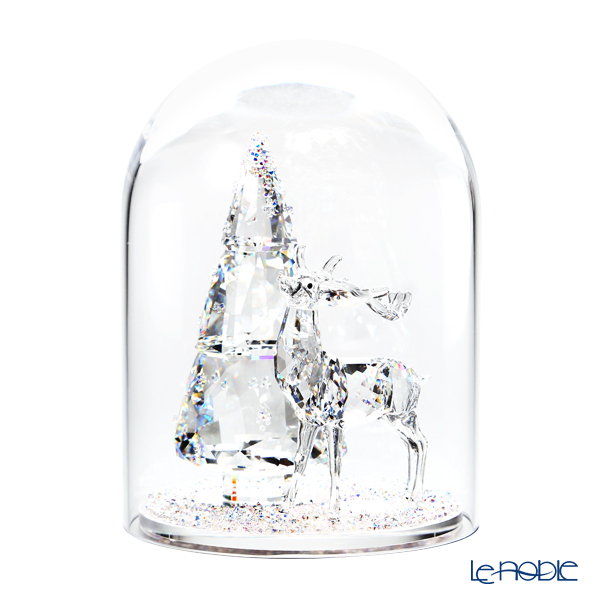 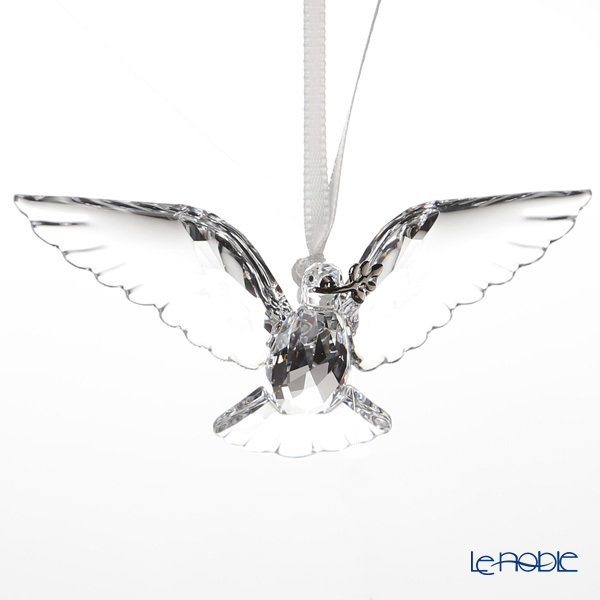 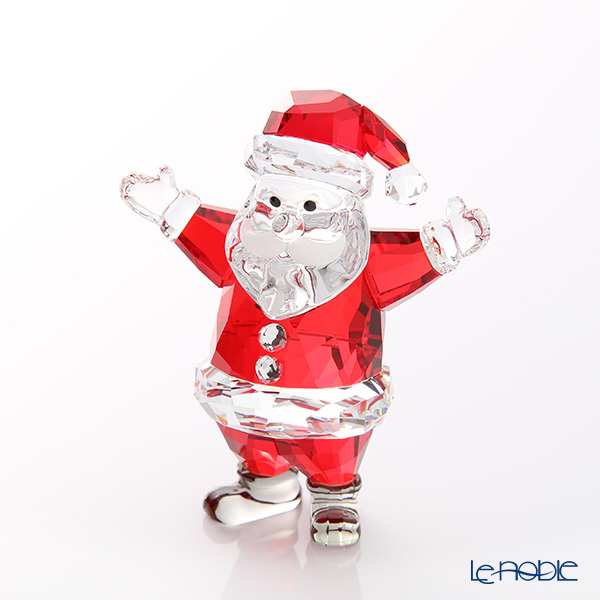 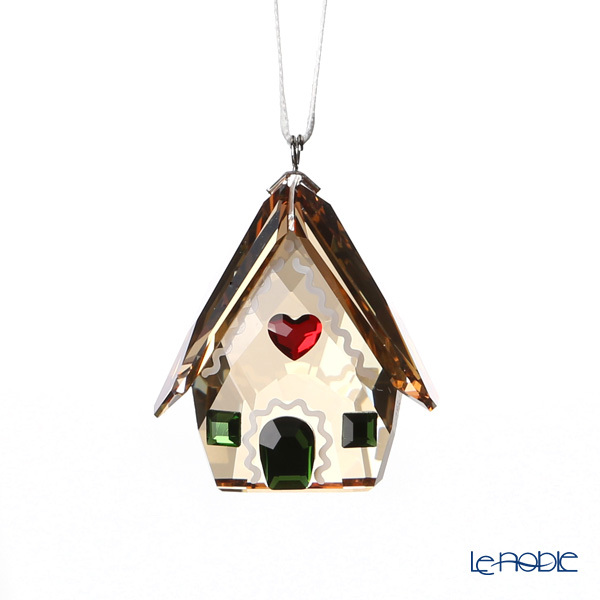 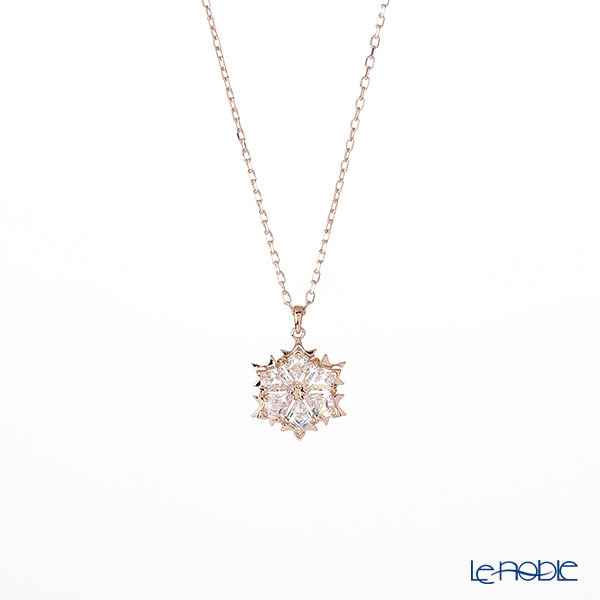 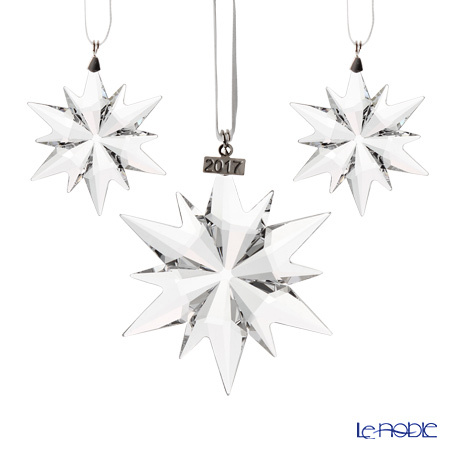 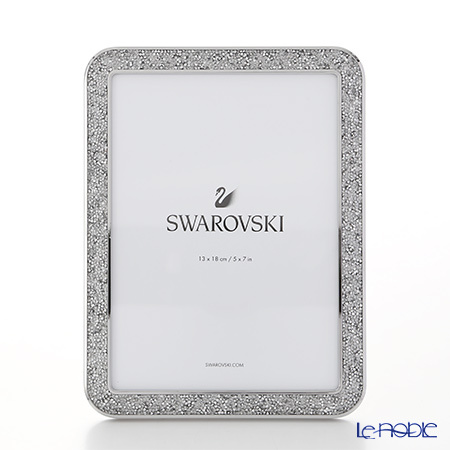 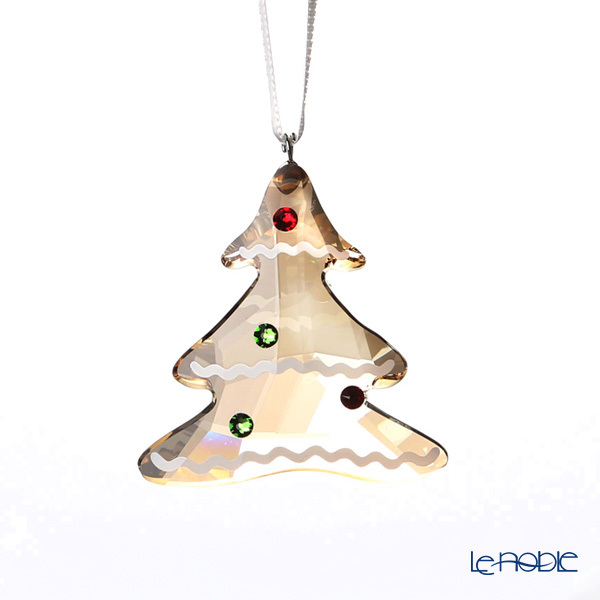 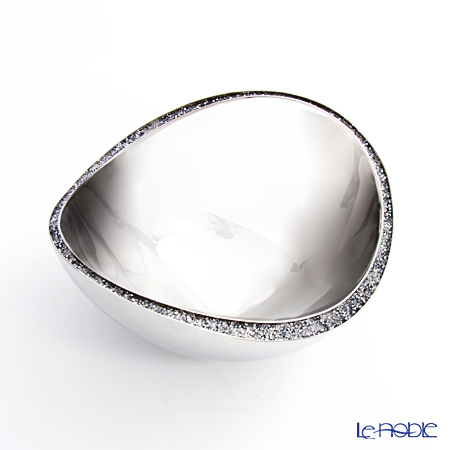 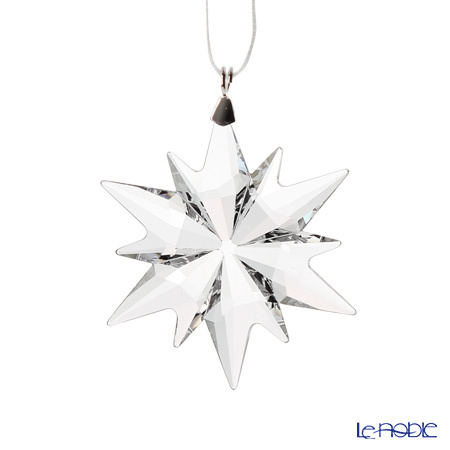 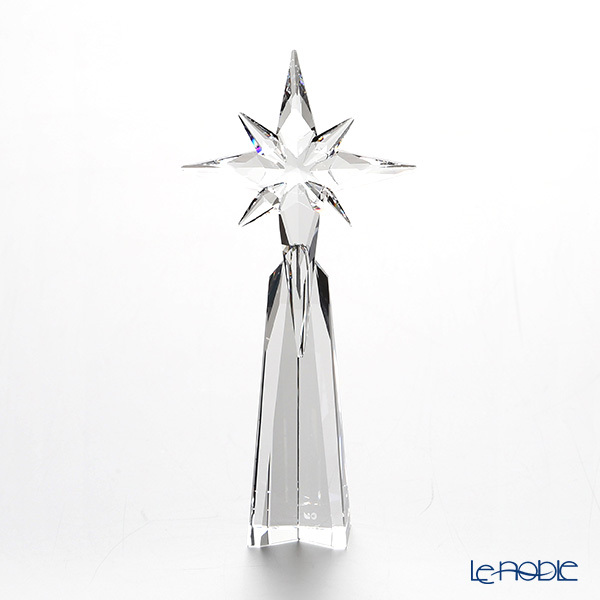 Le noble - Christmas wonderland with Swarovski's collection! 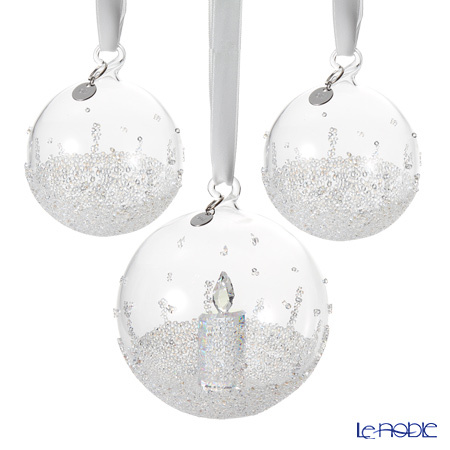 Christmas wonderland with Swarovski's collection! 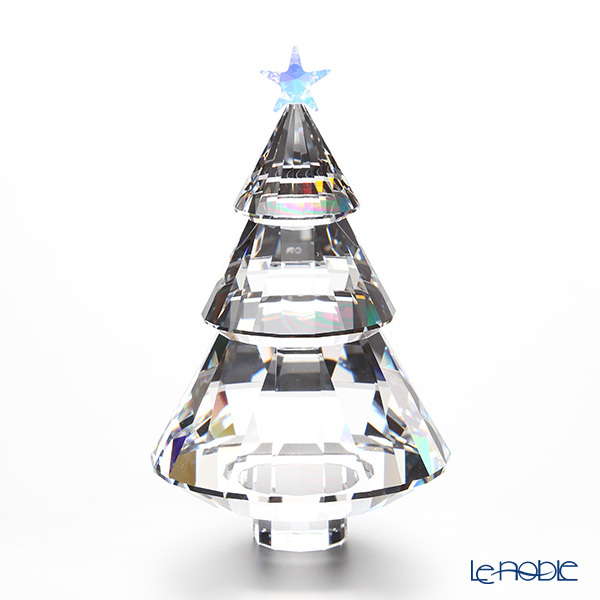 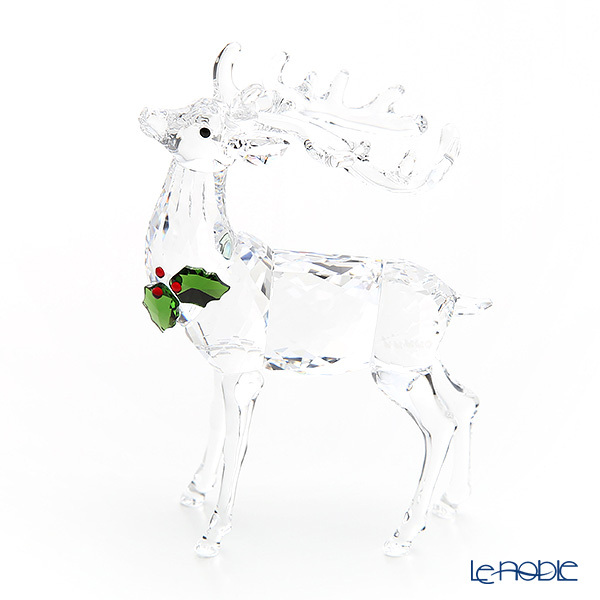 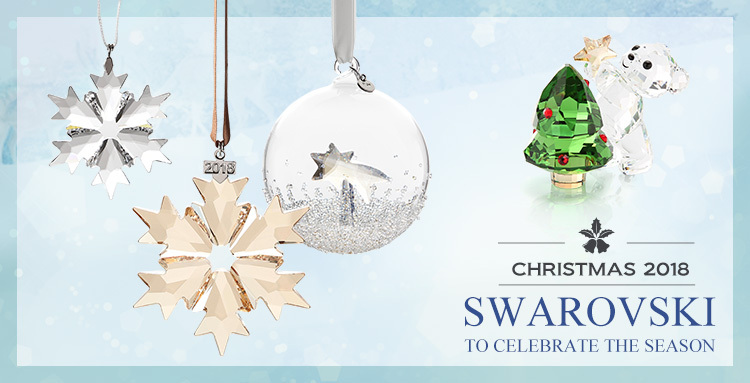 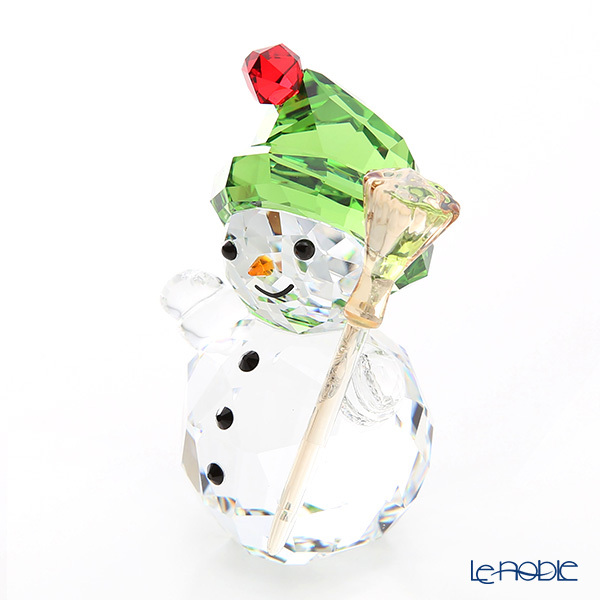 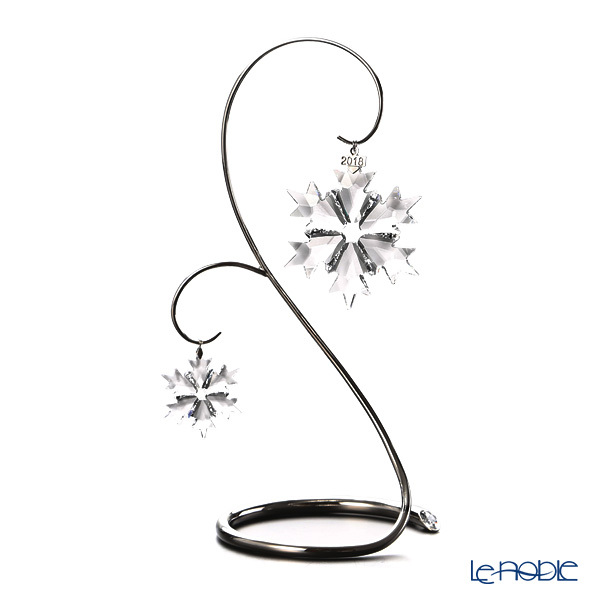 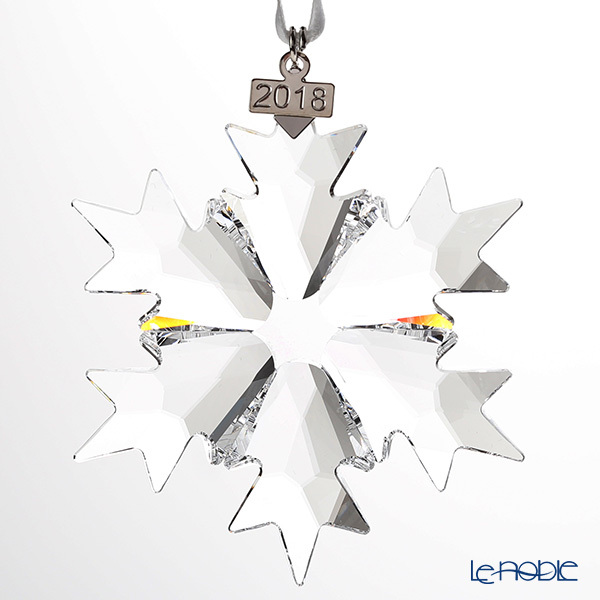 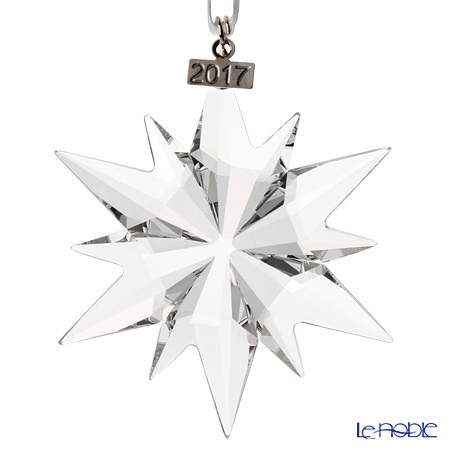 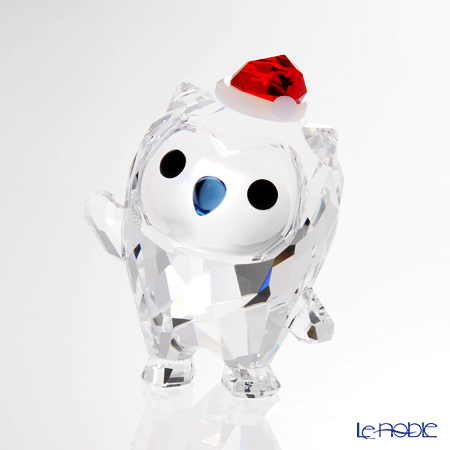 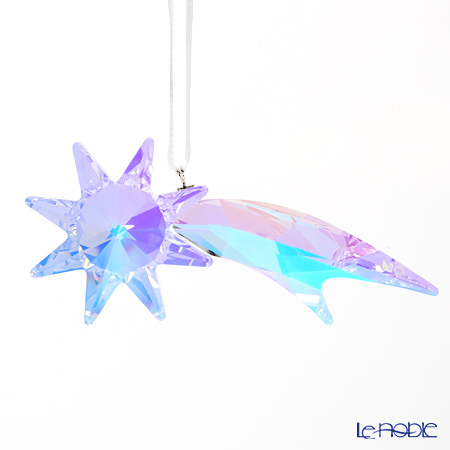 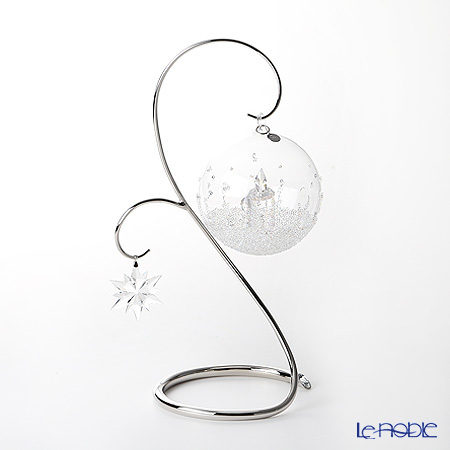 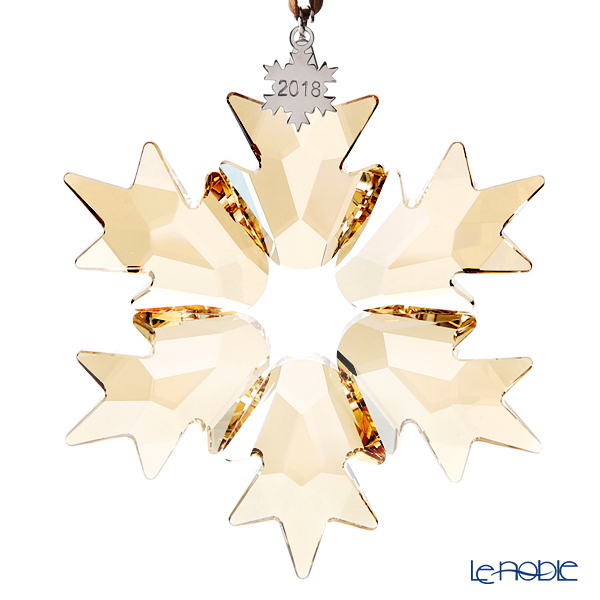 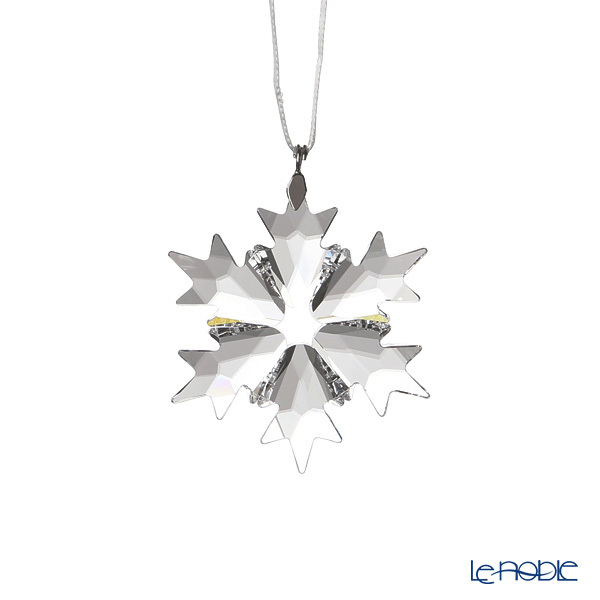 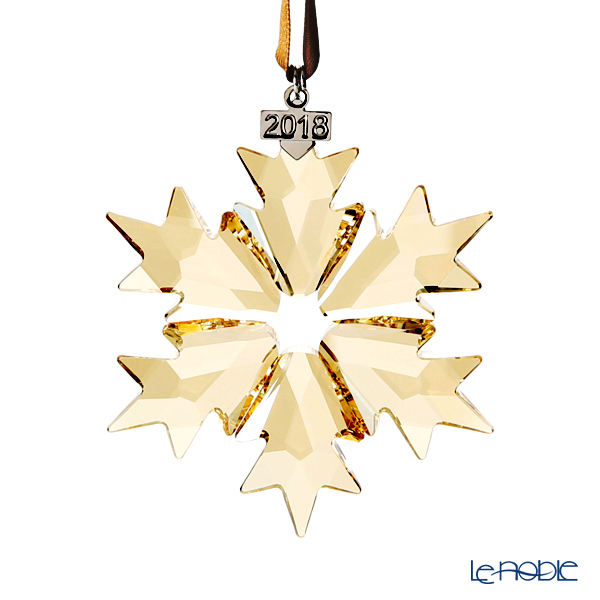 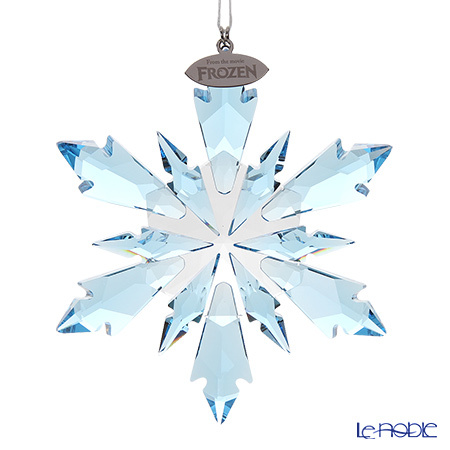 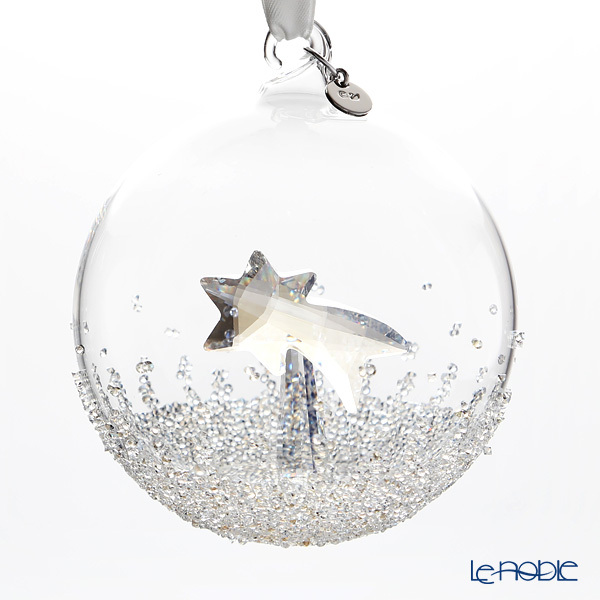 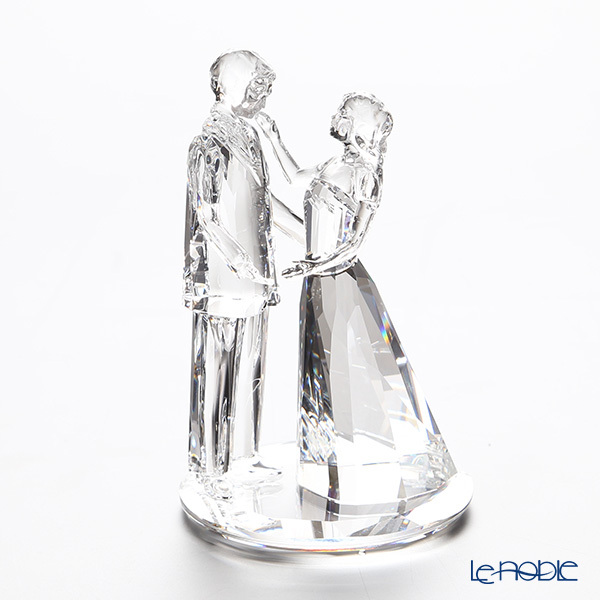 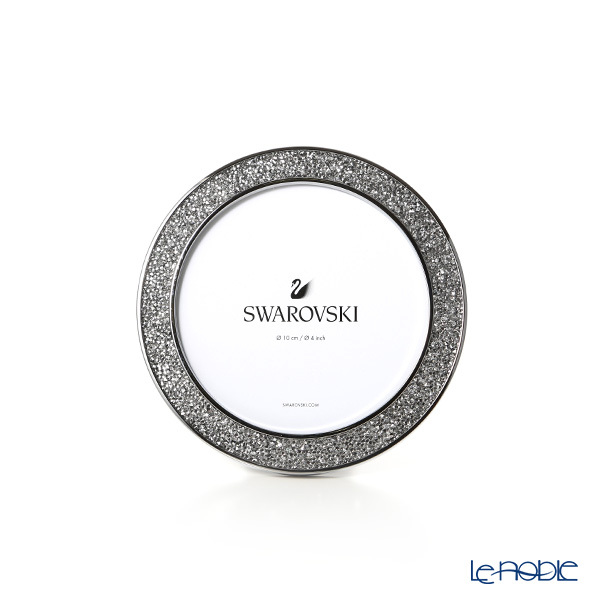 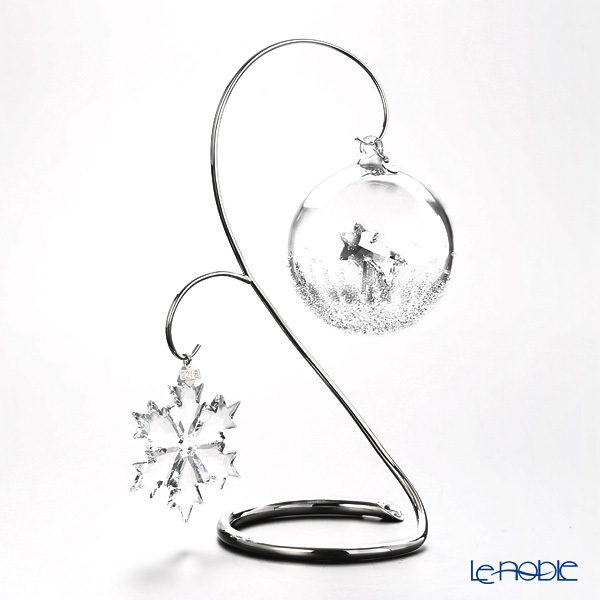 Create your original Christmas wonderland with Swarovski's collection. 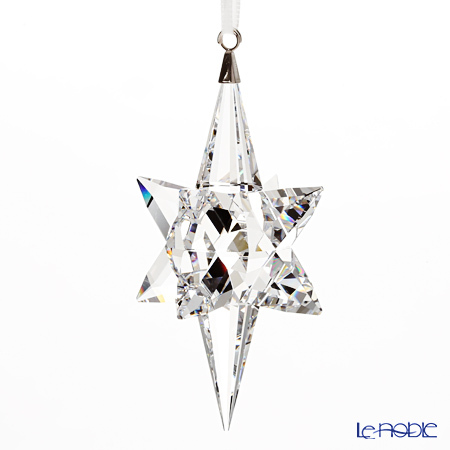 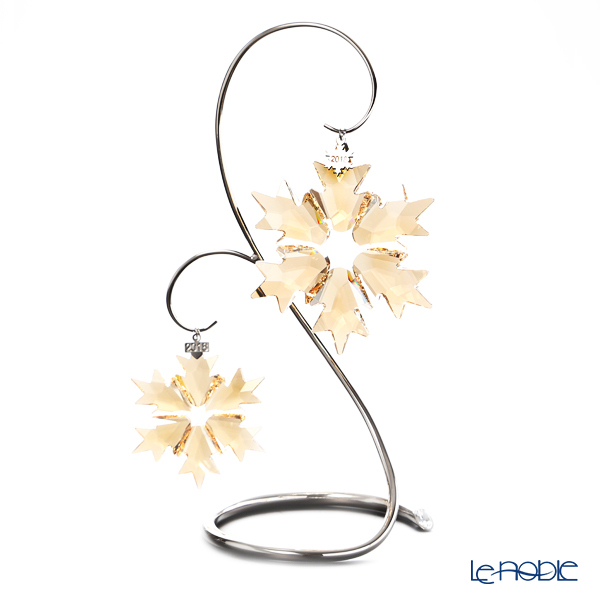 Joyful ornaments and objects entertain the magical moment, to your dearet and to yourself.